The bond between a dog and his master is strong and nothing can come between that. When this man’s Poodle went missing his entire world came to a standstill. His Poodle was stolen and when the man found his beloved dog with another woman he was shocked. The other woman had no idea the dog was stolen as she paid money for him, so when he took her to court she fought to keep him. 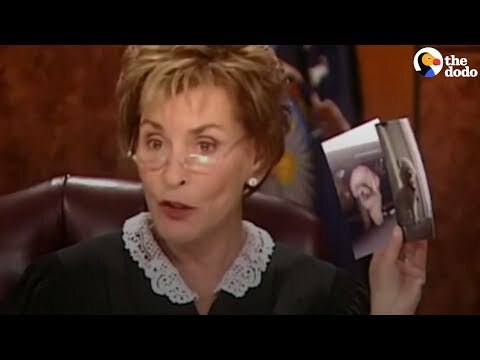 What Judge Judy decided to do within the courtroom was priceless and let the dog pick his real owner.